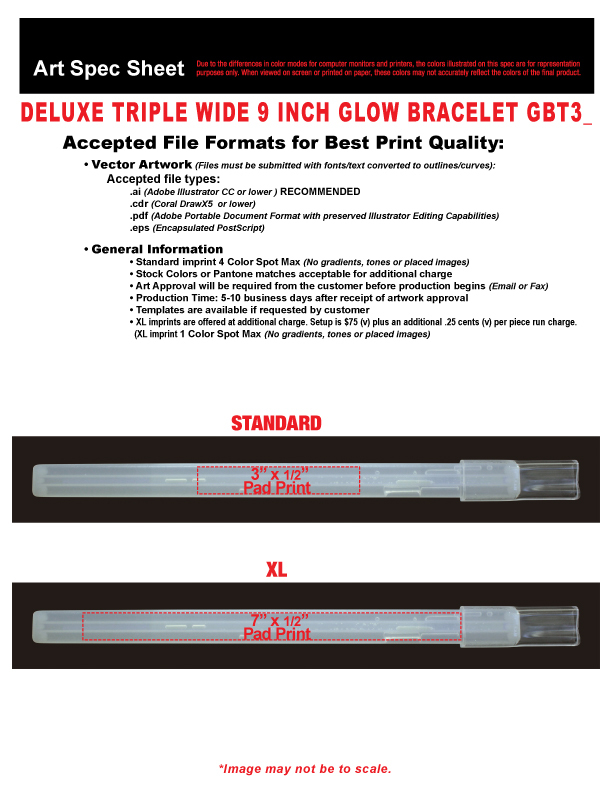 Arm your brand with a desirable handout for the next event with this Orange 9" Deluxe Triple Wide Glow Bracelet! 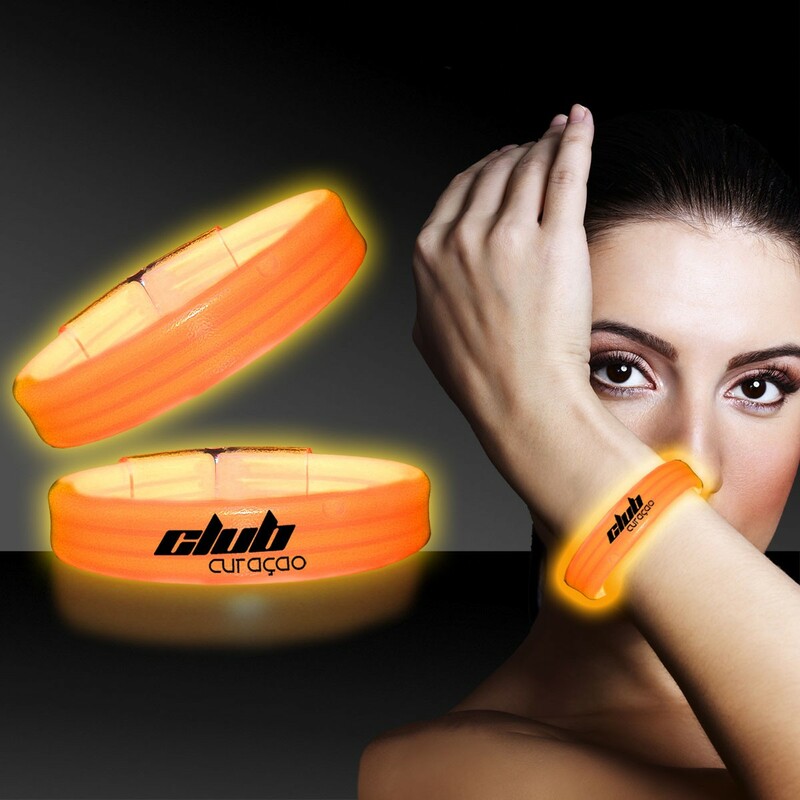 This dazzling item is an ideal giveaway for fundraisers, school spirit events, night clubs, dance parties and more, and it can help raise awareness for charitable causes as well. 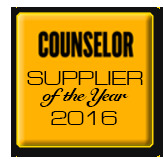 Customize with an imprint of your company name and logo to make a lasting brand impression. Please note: glow items are for one time use only; no batteries required. Choking hazard - not for children under three years old.